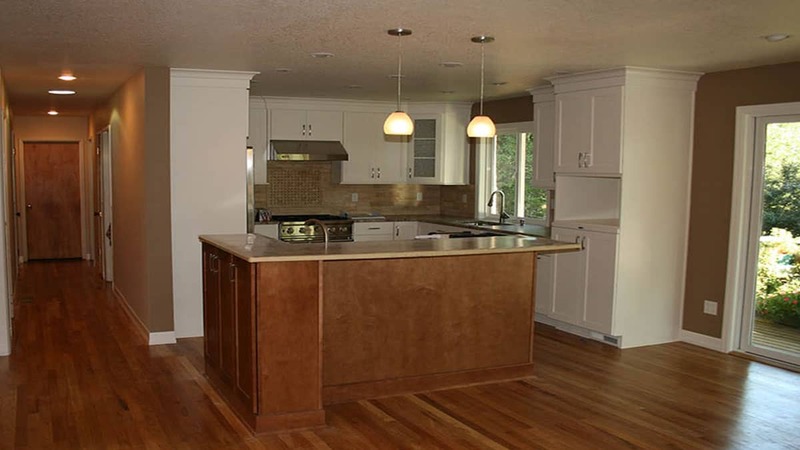 Portland, OR, 6/30/13– Greater Portland ORA / NARI or is pleased to announce that C&K Custom Remodeling has recently achieved the prestigious Certified Kitchen and Bathroom Remodeler status. 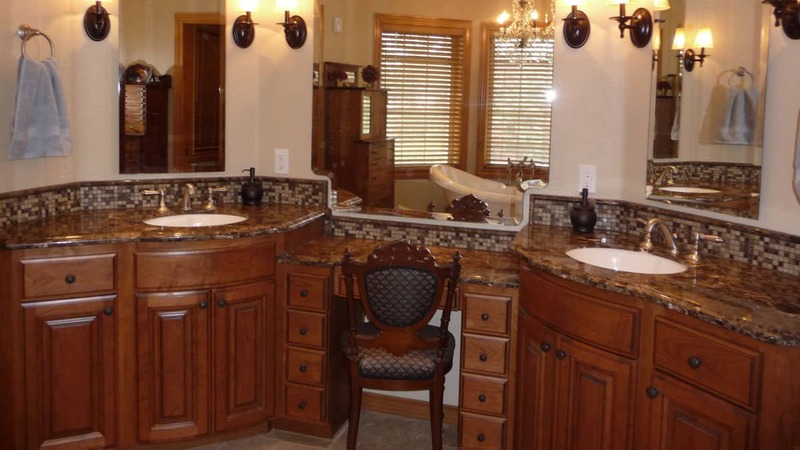 A Certified Kitchen and Bath Remodeler (CKBR) designation proves the remodeling contractor’s superior knowledge, technical comprehension and skill in remodeling. NARI’s CKBR program measures skill and expertise valued not only by other professional remodelers, but by consumers as well. 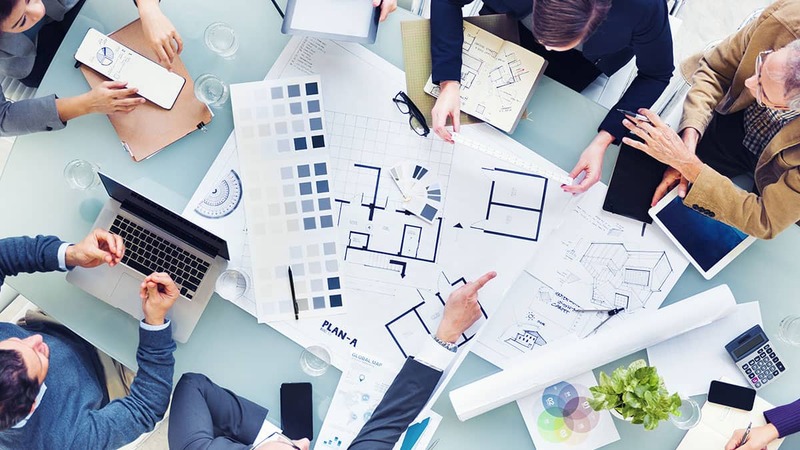 Highly respected by those who have achieved the designation, the CKBR program identifies professional remodelers who have undergone comprehensive review and testing in areas of business management, ethical conduct, and technical skills. In addition, they must also adhere to NARI’s strict Standards of Practice and Code of Ethics. The NARI certification program assess the knowledge and skills of the remodeler in over 20 remodeling task areas including business methods and practices, building codes and construction law, Kitchen and Bath planning, and building site layout, and all trades skills required in remodeling your home. Attaining this certification requires the candidate to have been working full time in the remodeling field for at least 5 years and passing a comprehensive assessment exam. Preparation for this exam takes up to 16 weeks of intensive study and self-examination. In addition Certified Remodelers are bound to abide by the NARI Code of Ethics and the NARI Standards of Practice. To prepare for the Certified Kitchen and Bath Remodeler certification, remodelers are asked to complete a qualification form, which outlines the background of their experience and education in remodeling, and are given a study guide and a business management book. NARI also offers study groups to prepare them for the written examination, which tests for knowledge in Computer Aided Design (CAD), materials selection, layout standards, installations processes, and trade guidelines. It enriches the professional’s understanding and maximizes performance during any remodeling project. Consumers can also call the NARI National hotline at 847-298-9200 and request a free copy of NARI’s brochure, “How to Select a Remodeling Professional,” or visit www.RemodelToday.com and click on the homeowner’s guide for more information. 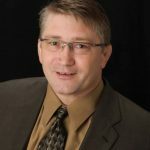 Owner, Lloyd Martindale offers himself as an advisor or consultant to any madia persons requesting.